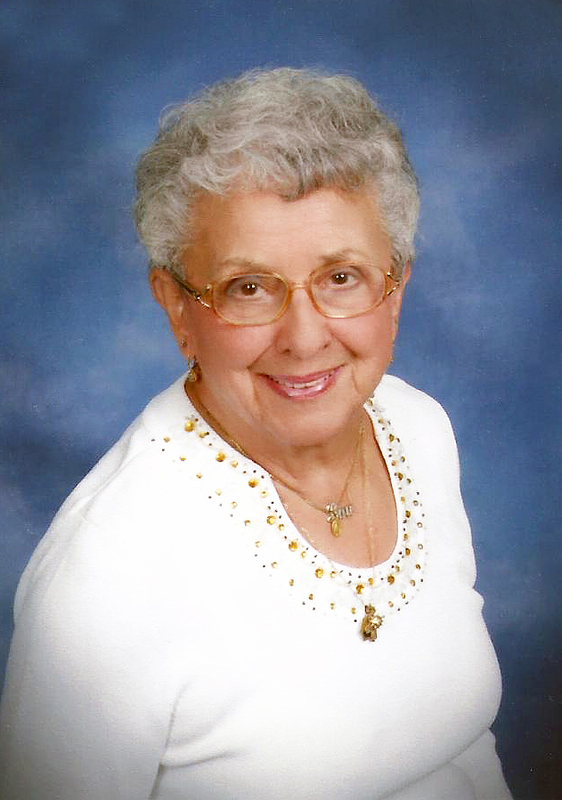 MARIAN J. RUSSO (Li PUMA), beloved wife of Gus (deceased); dearest mother of Mary Ann Spurbeck (Michael), Cathy Day (James), Anthony, JoEllen DiFranco (Dominic) and Debi Arendt (Tim); devoted grandmother of 15, great-grandmother of 10; dear sister of Josephine Williams (deceased); aunt, great-aunt, cousin and friend to many. Mass of Christian Burial Saturday July 18, 2015 at 9:30 a.m. at St. Clare Church. Interment All Souls Cemetery. The family will receive friends at VICCHIARELLI FUNERAL HOME 5252 MAYFIELD RD., LYNDHURST (BETWEEN RICHMOND AND BRAINARD) FRIDAY 4-8 P.M. Categories: Last Name : R | Permalink.